Padding through untouched snow and traversing snowy ridges you can hear the soft crunch of snow underfoot. Stand in awe of the snowy landscapes and cathedral-like forests on a snowshoeing adventure! Of course, it’s perfectly alright to reward yourself with a cup of hot chocolate afterwards. When you’re on one of our Arctic cruises, we recommend snowshoeing as a great way to explore the northern landscape. We also love that it’s a sustainable activity that doesn’t harm the ecosystem. It’s a Canadian right of passage and fun for the whole family, not to mention a great workout! 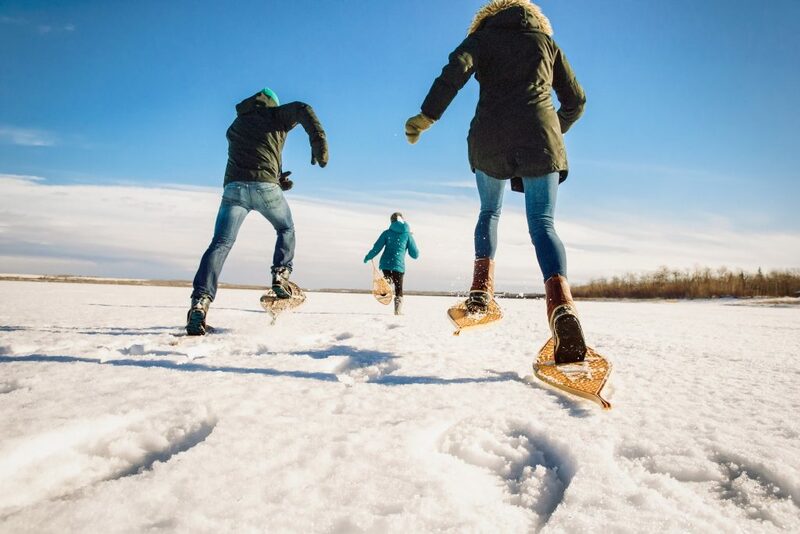 Snowshoeing dates back to the First Nations people who used snowshoes for winter travel, and today they’re a fun and practical way to explore our winter destinations.